Oak River native John Paddock's farming background provided him a strong work ethic that he applied while learning the game of hockey in Southwest Manitoba. His efforts with the Brandon Wheat Kings of the WHL attracted the interest of the NHL's Washington Capitals who selected him in the 1974 NHL Entry Draft, After a 10 year playing career in the NHL and AHL, he hung up his skates at 29 years of age to take over the Mariners' coaching reins from Tommy McVie during the 1983-84 season. The Mariners went on to win the Calder cup title. John Paddock has accomplished what very few have done â he has been on five Calder Cup winning teams. 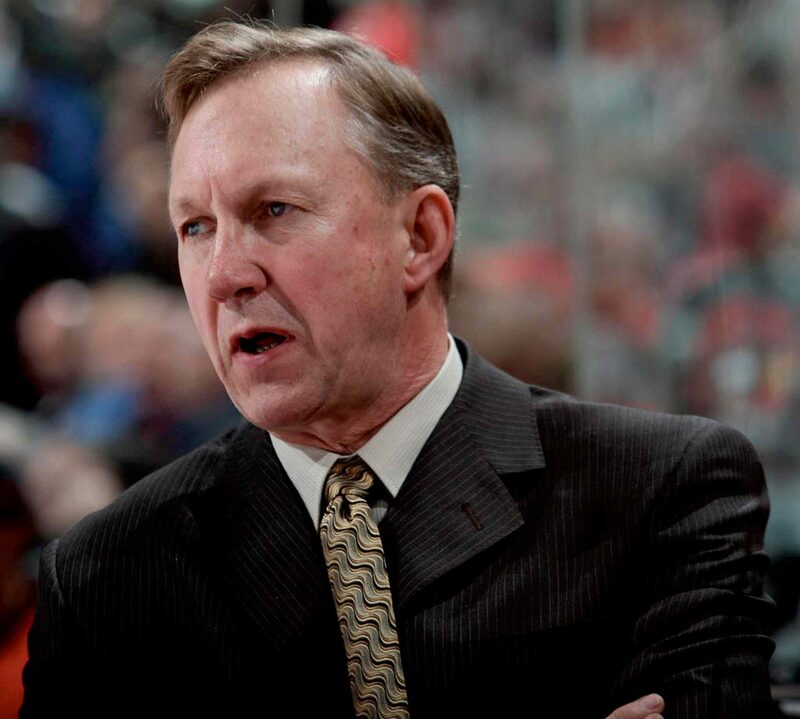 Two as a player and three as a coach and was named the AHL's most outstanding coach in 1987-88. In 1991 he became the first Manitoba born coach for the Winnipeg Jets, later becoming General Manager for the Jets before the club's move to Arizona. Returning to the AHL and the Hartford Wolf Pack, his teams posted 3 consecutive 40-win seasons and a Calder Cup in 1999â2000. Paddock returned to the NHL with the Ottawa Senators taking over the Head Coaching job in 2007. He currently serves as Head Coach and Senior VP of Hockey Operations of the Regina Pats in the WHL where he was named the Dunc McCallum Trophy winner as the Western Hockey League's 2015 Coach of the Year.